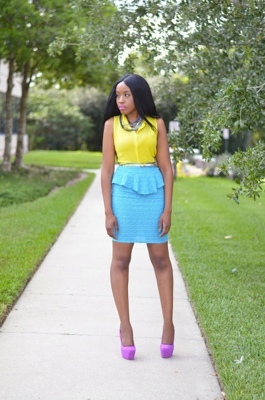 This entry was posted in OOTD and tagged Peplum skirt teal classy long fashion style clothes yellow. Bookmark the permalink. Thank you for noticing, and taking the time to tell me.